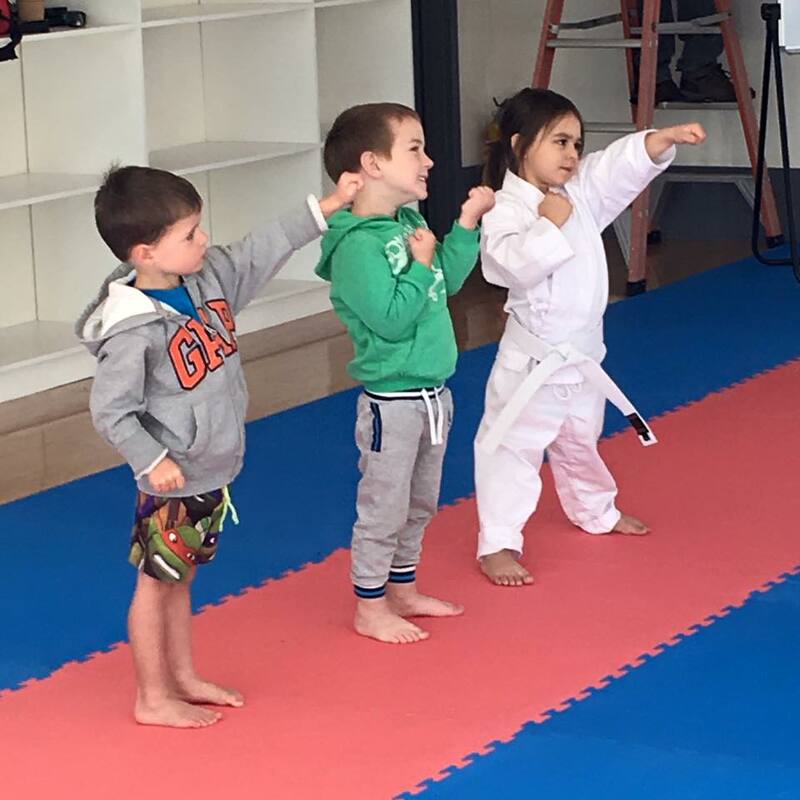 Considering Karate for kids? Here are some reasons why karate is perfect for children. As a parent, you naturally want the best for your child. However, it can be hard making the right decisions regarding your child’s well-being and education. These days, there are so many activities to choose from. It’s hard to know what sort of sport or extra-curricular activity is going to be the best fit for your child as well as your whole family. 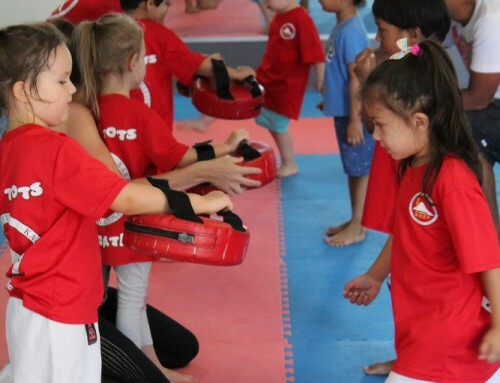 Many families choose a martial art to keep energetic children occupied as well as to encourage self-discipline. 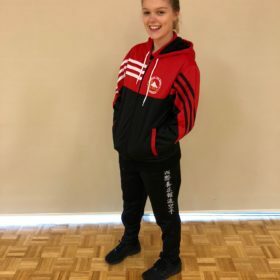 There are a number of common benefits in kids participating in martial arts, but here we’ll look at why karate in particular is a good choice for modern-day kids. 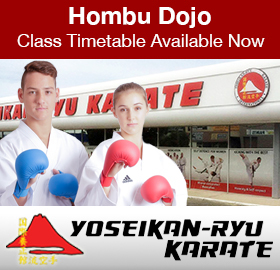 Karate has long been known as a martial art that can be practised by people of all ages and abilities. Even if your child isn’t a natural athlete or has coordination issues, karate will help develop skills at a pace that suits each child. 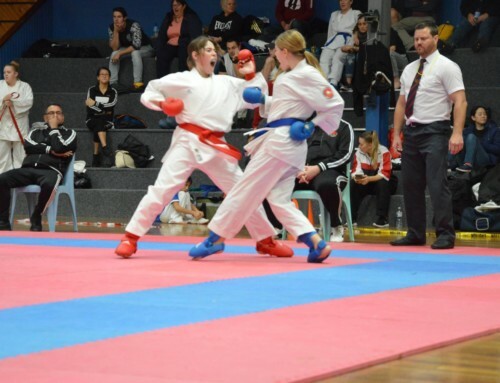 There is usually some aspect of karate that every child will do better at first, and later each child will catch up to other aspects that may be harder to grasp initially. It’s becoming well discussed both in the media and within the health and medical sector that children are becoming less fit and more overweight in the 21st Century. Where once the occasional child was overweight in the Australian classroom, a good proportion of kids today are carrying extra weight. Karate is a great way to get kids active and fit. Aside from encouraging cardio fitness, karate also develops strong muscles and core body strength. That also helps maintain good posture! Karate is a martial arts that has been practised for over a century, if not longer. Many aspects of karate is tied deeply to Japanese culture which is widely known for placing honesty, discipline and respect above all else. Karate is always taught with self-defence in mind. Unlike modern adaptations of various martial arts as seen in cage fighting, the aim of karate is never to cause catastrophic damage to another human being. 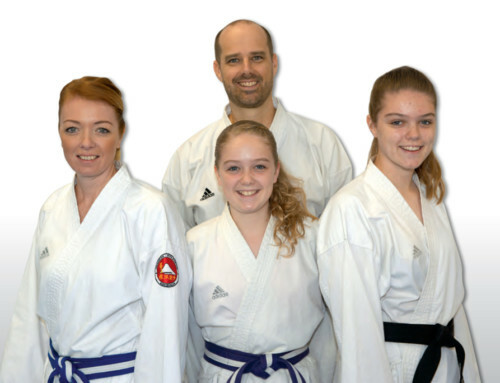 At Yoseikan, we offer a minimum of two lessons per week at each of our training centres however it’s up to each family as to whether they attend once a week or visit other training centres for more lessons. 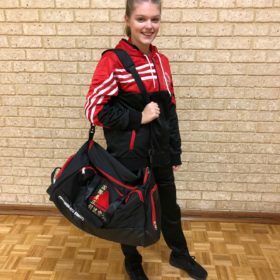 You may find that you are too busy one month to attend more than once a week but the beauty of martial arts is that your child can easily practise some basics at home. Karate can be practised individually and almost anytime and anywhere. 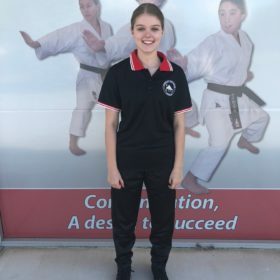 Finally, while Karate is a martial art and it is generally taught with self-defence in mind, there are many fun, non-contact aspects of karate that even the most shy and gentle child will find appealing. Karate for kids is largely be about getting them moving and having fun. Karate will encourage self-esteem and help kids feel more confident in their own skin. Karate will also offer your children new friends to engage with and different social interactions. Still not sure if karate for kids is a good idea? 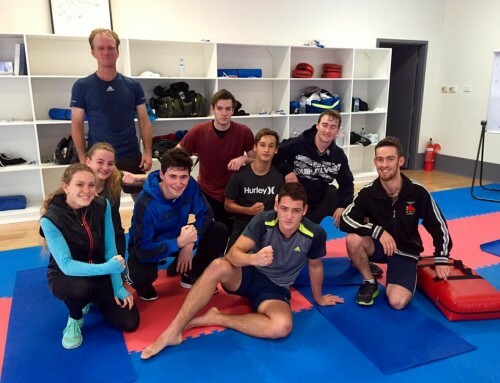 Just visit one of our training centres to chat with our instructors and a free trial lesson.